10 Tips Online – All You NEED to Know! Starting a business is a complicated and a challenging thing. With competitive markets and moody customers, it is challenging. To sustain, it is a daily process for proper planning and steadfast execution. Salon business or a beauty business is a common business. You first have to understand how you can stand out from the rest of the competitors. One of the most important elements of a salon business is proper, suitable and a feasible advertising. So, are you also looking for different ways to advertise your beauty business? Require more clients? If you can develop an appropriate marketing strategy you can significantly expand your business. Here are 10 ways to promote your business strategically. This has been the traditional method of advertising since ages and has proved to be one of the most effective ways. 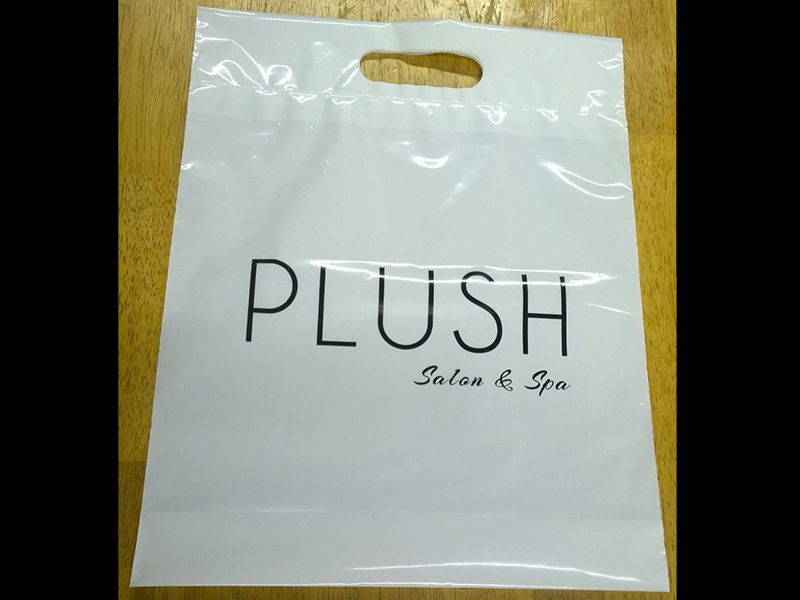 You can advertise your salon business in local newspapers and magazines. Also, you should pay for the flyers which are another printed form of advertisement to be posted on the walls and roadside neighbourhood to attract people. This is definitely one of the most powerful ways to promote your beauty business. Years of research and proven works have shown that we tend to believe the recommendations of the celebrities and are willing to use the similar products which they use. It easily builds trust in us. This is the reasons why all successful brands are endorsed by well-known celebrities. A company’s image reflects upon its website. Make sure to have a visually appealing website furnished with updated necessary information related to options and their prices, location and contact address and other valuable content and specifications. Add keywords to your website that people will generally look for to be guided to a salon so that your website is ranked higher than others in the search engine. 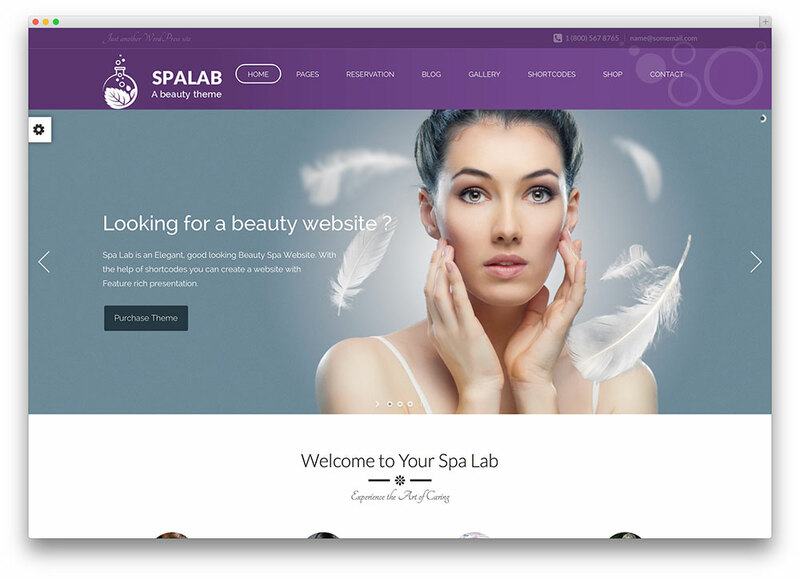 Hire an expert web designer and assign him the job to build a customized website for your beauty business. You can also pay for displaying advertisement of your business on website and other sites on internet. Social networking sites have become a fantastic platform to showcase your business and increase publicity. Create a ‘Facebook Page’ for your beauty business. Keep up an active participation by posting interesting content that will intrigue the customers and clients. It will entice others to involve in interaction and communication. You can also cross-promote your website on other social networks like ‘Twitter’, ‘You Tube’ and ‘Instagram.’ Allow your customers to share the contents with their followers on other social media too. Crowdsourcing and people’s words is a very influential way to gather more people. 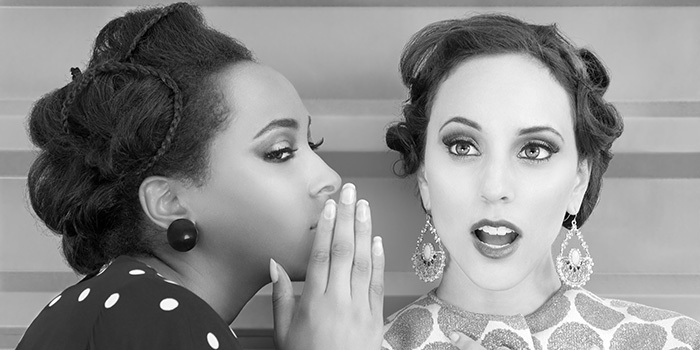 Having an influencer market your business will ensure great results. Maintain a robust presence online by constant communication and posting contents like beauty tips and makeup tutorials. Link your websites with various communities and groups to share with more and more people. Most of the clients feel the recommendation to be the most important factor when choosing a hair salon. Give your happy clients a coupon for a discount for their referrals every time. Your clients should be highly satisfied and confident with the services they receive at your parlour to be able to suggest the same to their friends and family. Distribute t-shirts of your company with company logo to your staffs working at your salon and encourage them to wear it around the city. You can also give them out to your best clients. The same uniform will strike a curiosity among others who can become aware of your business. You can also encourage the production of other merchandise like hairbrushes with your brand for selling. Develop and provide different offers and discounts that do not decrease your profits. Rather it will increase your client base. These additional services will keep your clients happy and encourage them to keep coming back to your salon. Think of something that is inexpensive but still alluring. 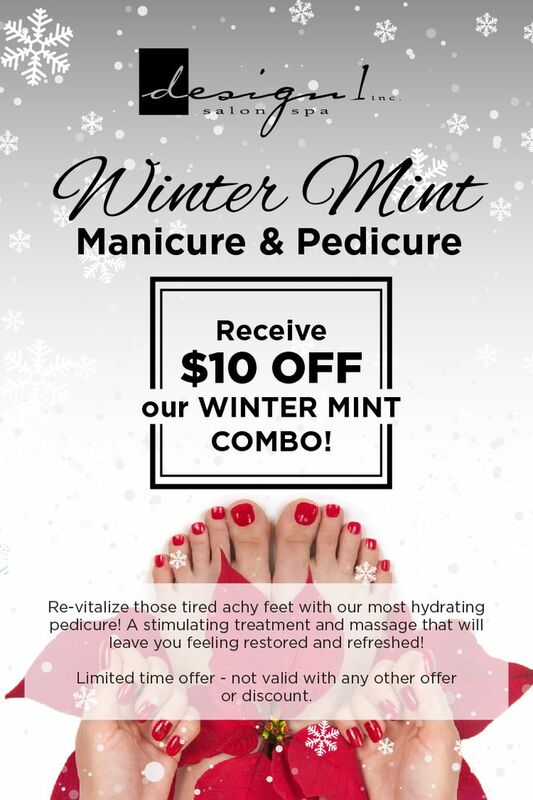 Give special offers and discounts on occasions like Christmas and provide free manicure and pedicure to your most special clients on their birthdays for example. 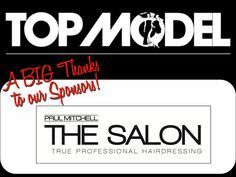 Use the help of other business to advertise your salon. You can come to an agreement where other businesses will exchange your business cards and leaflets in exchange for their own. Make sure to approach companies that are not competitors of course. For example, a fitness club can recommend your salon to their clients and you can also do the same in return. Charity gets financial help for its event and the business company gets exposure and goodwill. It can be fruitful for your fitness business as well. People are generally feeling a gravitational pull towards companies that care and make commitments and contribution. Therefore supporting a good cause will provide your business with promotion and advertisement and will also create a publicity and will make people select your company over other competitive ones. You can also sponsor local Fashion shows, events and campaigns to be highlighted by the media also. It is an effective way to make people aware of you and your business. You can hire designers or create your own customized exclusive designs with both creative and a professional touch. They are handy and are a reliable source of direct contacts. Flyers can be given out to pedestrians and can be posted around the neighbourhood to attract local customers. Nowadays, even small businesses like salons can have their own mobile application through which you can earn pre-bookings of customers. Spread words of your business through e-mails and messages. Sometimes you can also advertise your salon on radios and televisions. If you commit and deliver great services, promoting your business is an easy job. Gift a home-like atmosphere of your salon to win the comfort of your clients so that they keep coming back. Digital marketing and social media marketing has made the path for promotion very easy yet far-reaching. Content marketing like blogs and videos showing ‘before’ and ‘after’ transformation are a great way to hold the market. The customer is the ‘King’ so concentrate on achieving more and more followers. With a steady and a constant implementation of the above methods will definitely foster your business.